EDWARDS, LOWELL was established in 1925 by Charles E Lowell who, at the time, imported textiles and food supplies. 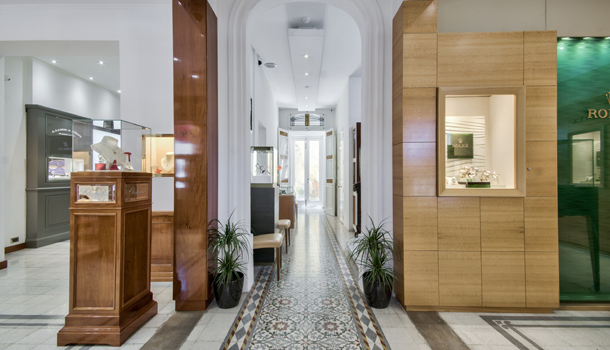 90 years on, the company has become a leading retailer of fine watch and jewellery brands in Malta, with two fully-stocked boutiques, in Valletta and St Julian’s, as well as an accessory shop in the capital city of Valletta. Today the company is run by Charles’s grandson, Malcolm R. Lowell, together with all the members of the Lowell family. 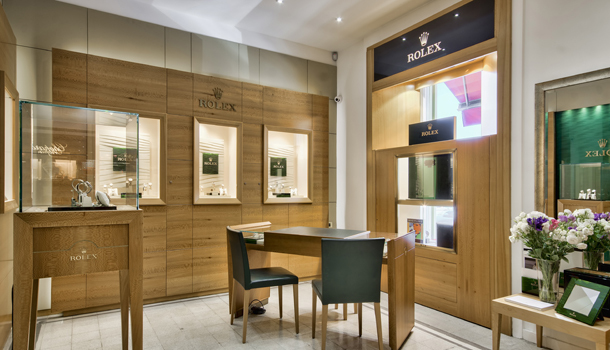 The Edwards, Lowell story in luxury watches started in the 1930s, when Charles Lowell was appointed as the official distributor for ROLEX of GENEVA in Malta. 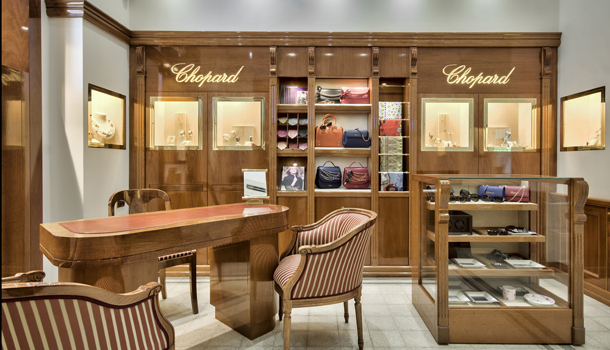 In 1966 he was joined by his son Malcolm Snr, whose love of fine, Swiss watches turned the business around, and the company began specialising in the luxury watch business. 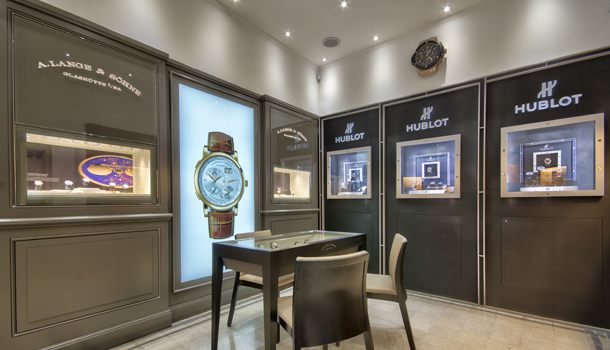 It then moved on to build a portfolio of some of the finest timepiece and, later, jewellery brands on the international market.